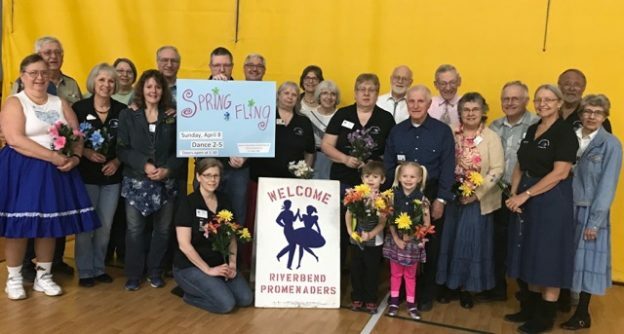 St Peter Squares | Square Dance Minnesota, Inc.
March 2, 2018 – St Peter Squares Square Dance, St Peter, Caller Dan Bebernes. St Peter Squares with visitors (see photo above) are looking ahead to Spring Fling on April 8, 2018. This entry was posted in Activities on March 5, 2018 by LeRoy.